Originator of the Hertz-project is the famous Swedish producer Pierre J. In 2001 he laid the foundation of what would become a tale of success. 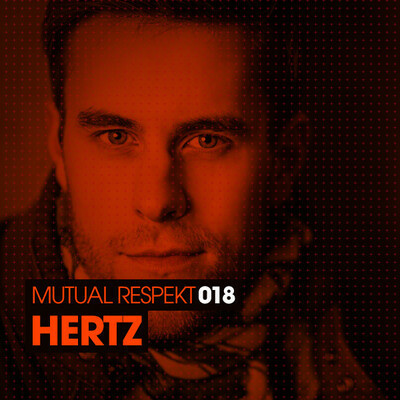 Several hits have been released on major key labels and the Hertz-imprint has gained respect from the techno scene’s elite DJ¹s. Over the years Pierre has been involved in several collaborations with numerous well-known artists to keep the project fresh and current. What started out as one of those experiments slowly transformed into something that would last even longer. In 2007 Pierre invited the Swedish producer Petter B into the studio and the result was not only a close friendship but also formed a solid production team. Petter has a history of performing at clubs since 1996 and has released records on various labels, both solo and together with other well-known Swedish techno artists. Pierre and Petter saw the potential of combining their experience into something bigger than they could achieve solo. After working together on numerous releases, their ideas triggered the evolution of Hertz from being a solo-project into becoming a duo where they have different roles to play. Although they are creating all the magic together in the studio, Petter B will be the one to perform the Live and DJ-sets to the audience. This is the start of the new era of Hertz, including for both Pierre and Petter. Their intention is to kick everything up a notch and set a new standard to Swedish techno music with the new and improved Hertz.